Funny story: A few summers ago, all the little kids were playing a game in the pool where they would go under water, hold their breath as long as they could and when they came up for air, would shout the state that they thought was the best. Of course, their experience is pretty limited, so the destinations were fairly predictable. "Florida!" was on eternal repeat. One of the kids asked the adults sitting around the pool, "What's your favorite state?". "Well," said the kids' dad slowly, "I kinda like New Jersey...". "YEAH!!!" was the resounding cry from the goggle-faced Garden State tots. Here's the thing, NJ gets a pretty bad wrap. If you've ever driven down 95S, you know what I mean. It's miserable. Traffic (and not just any traffic...like, the worst-most-maddening-road-rage-inducing drivers-just-trying-to-make-you-a-lunatic-traffic-ever), that weird sulfur smell (what is that...? ), 90 million degree heat, don't even get me started on their governor, and did I mention the traffic? Add to that the show (you know which show I'm talking about) and the "armpit of America" stereotype is fulfilled. But, I'm here to tell you that you are MISSING OUT. I almost don't want to write this because I don't want to give away my June-to-September hide-away, but this place is not what you think. The wealthiest commuters to NYC live in gorgeous towns in the northern part of the state, the middle and south-west part of the state is covered in vegetable and horse farms, and the Shore (particularly the secret island I go to) has the most beautiful beach I've ever seen, hands down. This is in New Jersey. I swear. 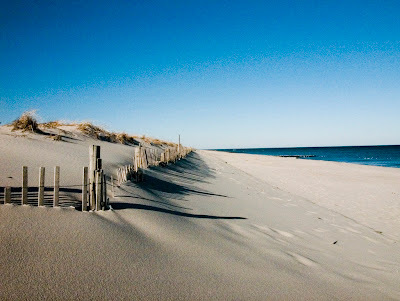 When we head "down the Shore", we run ourselves exhausted on paddle boards, water-skiing and tubing, fishing, wave jumping in the Boston Whaler (don't tell), tanning (obvi, it IS New Jersey...), swimming, running on the beach...no need for structured workouts here. You can't avoid burning a million calories a day just participating in all of the activities right outside the door. This was rolled about 10 seconds before I took this pic. 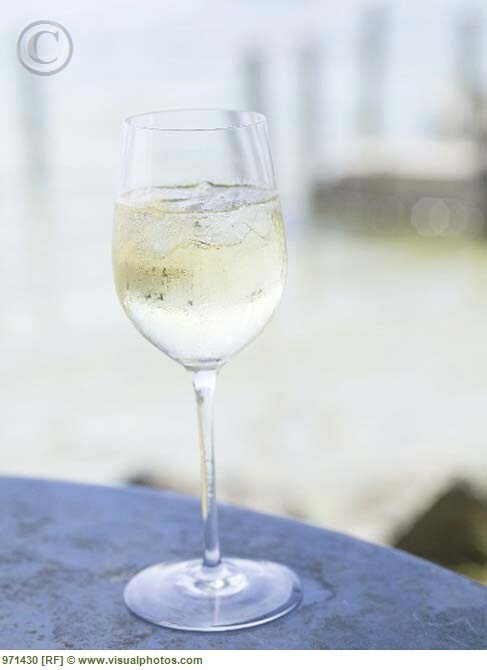 ...and then top it all off with a glass of white wine with ice cubes (hahaha...don't hate on this one....it is one of my favorite Shore traditions). 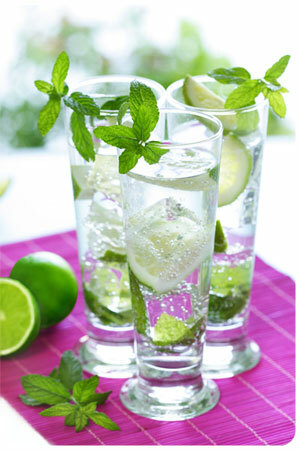 Come to think of it, the mojito has been making a pretty regular aperitif appearance as well...mint from the garden, of course. Good fun conversation, teasing, laughing, tossed in with the drama of the day, some Red Sox-Yankees banter and a little white wine buzz. Perfect-o. I am so grateful for this place and the people that I visit there. As it turns out, "I kinda like New Jersey..."